Many people find it hard to commit to the gym. Here are some tips on how to get committed and stay committed. This may sound obvious, but many people go to the gym and think that jumping on the treadmill is going to give them their dream body, even if they don’t like the treadmill. The truth is that you’ll never be able to commit to something you’re not happy with. 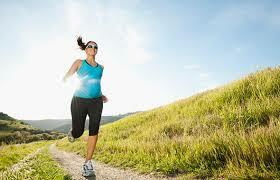 Motivation is the key to sticking to exercise and as soon as that motivation goes it is very difficult to keep going. A huge mistake people make is to let themselves think that exercise is optional. As soon as you make it a habit rather than a choice it will be a lot easier to stick to it. In the same way that you get dressed and brush your teeth in the morning, if you incorporate your gym routine into your regular routine you’ll find success a whole lot easier. This is an essential one, some people just don’t think about location before joining a gym. The fact of the matter is that after a long day of work you probably don’t want to be trekking to the gym that is half an hour away. Aim to have the gym as close as you can to your home or work, this will make it much easier to commit to going. If possible, try and join one that you will have to walk past regularly. These are important steps because if your gym is too far out of reach it is easier to ignore. Another good idea is to find a gym buddy. 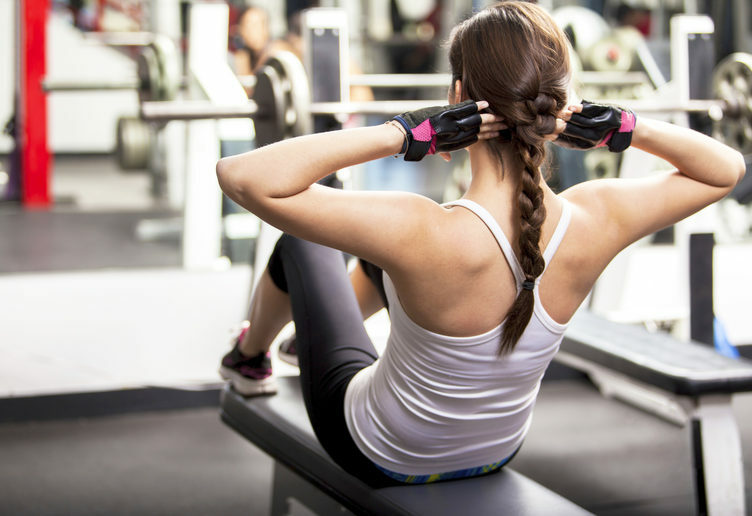 This will give you (and them) accountability for going to the gym. People tend not to like letting people down, so this will hopefully help you both be more committed to your workout routine. You can also both motivate each other. Even a bit of healthy competition could see your results improve drastically. This may seem slightly egotistical. But the only real way to track your progress is to see it. It can be difficult to see just how far you’ve come as the changes happen slowly over time. This can lead a lot of people to feel disheartened and actually give up even when they’re making progress. By taking pictures of yourself every 3 months or so you’ll be able to track your process better and feel more motivated. These are just some of the ways to help you commit to the gym. 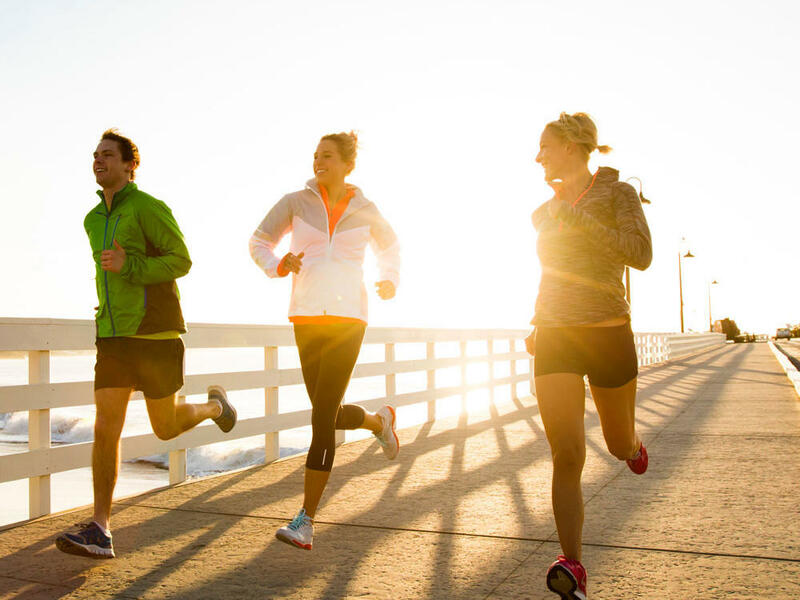 Hopefully, these steps will motivate you to get into shape and improve your overall fitness.